home or office? Call Liberty Pest Management at 813-961-2627 for fast, effective rodent control services. Not only are rats and other rodents repulsive, but they’re also disease-carrying pests. These diseases can be spread through exposure to their urine and droppings, which could be present in your pantry. Don’t expose your family to the dangers of rodents. 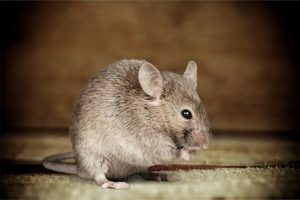 Get in touch with Liberty Pest Management to eradicate your rat or other rodent problem. Copyright © 2019 Liberty Pest Management, LLC, all rights reserved.